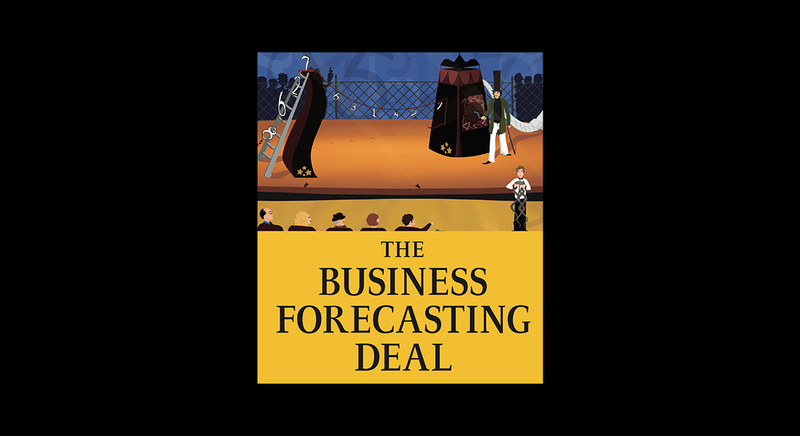 What do forecasting software buyers really want? Did Hippocrates really say this? Probably not, for among other reasons he spoke Ancient Greek and not Modern English. However, such mere technicality should not distract us from the importance of this oath for forecasters. Please place your hand over your heart and say with me: First, do no harm.